Our auditing arm provides timely service of Trust Account and Self-Managed Superannuation Fund Audits to ensure all your licensing and compliance issues are dealt with before they become a problem. The need for quality financial advice is extremely important when you are considering retiring. Our senior accountants work with associated professionals to provide expert advice and have extensive experience in understanding our clients' current financial situations. We assist you to put in place a strategy to help you on your way to retirement and, if you are already retiring, how to get the best out of your retirement plans. Working with our partners who are experts in their field we can provide you with sound advice and help you to set up or manage your superannuation and retirement plans. The importance of a business structure is simply that it's the foundation or backbone of any company. The truth is, not enough business owners take time to create the correct structure and flow for their business. The old saying is that if you fail to plan then you plan to fail. It's not just about your business structure, but also your taxation, strategy and planning for the future. Setup for a tax effective structure to legally minimise your tax and protext your personal assets. Setup for an accounting system that ensures all your data is tracket accurately and prepared in an understandable format to help you make educated decisions. Establishing good business practices to make sure your information and compliance is always up to date. Allocation of key areas like your financial management and bookkeeping to trained professionals where necessary. This allows you the opportunity to concentrate on what you do best in your business. Trying to gain the knowledge to do it all on your own is costly and time consuming. Succession planning so that you can step out of your business even if it's just for a holiday without any concern that it will 'all collapse' as soon as you take a week off. Cash flow analysis to see where you money is going. Asset Viability Reports to ensure that you can improve your growth enough to cover the costs outlaid over time. Financial Reports that show a clear and positive picture of your business for Banks and Mortgagors. Accounting or bookkeeping systems implementation and training. We provide our clients with our expert and timely bookkeeping services. 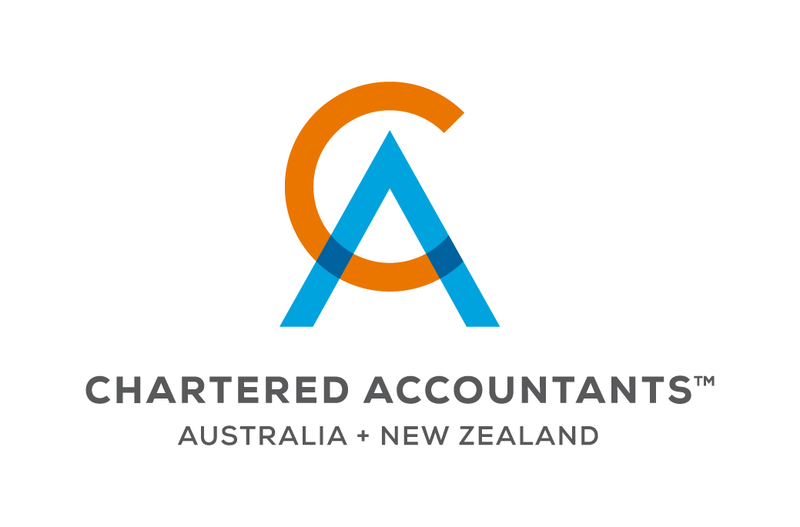 An advantage of using our bookkeeping service is the close working relationship maintained between all of our Accountants and Bookkeepers, which gives both bgreater control come tax time. We can streamline and simplify your financial reporting functions and provide you with more information more frequently and on demand. Specialist services and training can be provided to get you up and running covering areas such as payroll, inventory, GST, accounts receivable and accounts payable, or let us do it all for you. We ensure that you are fully aware of your superannuation position and will help you to make informed decisions about your future. Let our partnered associates advice you on matters relating to required member insurances, fixing breaches in your fund and investment strategies. Consider appointing professionals to help you. A professional who is licensed to provide SMSF advice can help you weigh up the pros and cons of running an SMSF and help you decide whether it's right for you. Need help with a Self-Managed Super Fund Breach? There have been a few key rule changes in the last few years. Do you think you have a Super Fund Breach? If so, don't worry, there are a lot of rules with Self-Managed Super and a lot of ways to break them! Most breaches are very petty and relate to what seems like trivial rules and laws but the ATO will still want you, as Super Fund Trustees, to fix the breach in a responsible manner. Don't stress out, come in and we will help you find and fix your breach. If you're thinking about investing in property, but don't have enough fund to make an outright purchase, you may be interested to know that it's possible to borrow money through an SMSF and receive many of the same benefits as traditional property investment. Contact us today to find out more. See www.moneysmart.gov.au/smsf-info for more information about SMSF from Money Smart or go to www.ato.gov.au/SMSF to see what the Australian Taxation Office has to say about SMSF. Do you have financial management in place to ensure your business will survive no matter what comes your way? At Richard Vergona Chartered Accountants, we are committed to helping you get the best out of your business. We want to help maximise your wealth. We offer programs targeted to improving your business knowledge and helping you find tax reduction solutions. These programs are being conducted by our partners to ensure that you receive the most comprehensive and up-to-date content and advice that you can immediately apply to improve your business or wealth management. As a client of Richard Vergona Chartered Accountants, you are invited to these information sessions free of charge and with no obligation, we are happy to pay for your seat because we believe that any education we can offer you will benefit your business to succeed.